Apple Pie and Dumpling Baking Class! 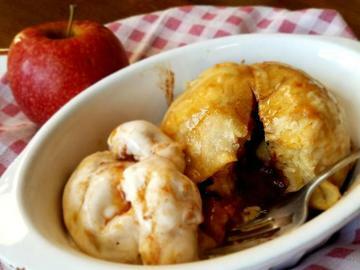 Escape the winter cold and bake some deliciously warm apple pie and apple dumplings! Join us for a fun gathering where you'll be the baker of the day! Each participant will leave with a 9-inch pie, two apple dumplings, the ability to go home and make plenty more, and the memories of having so much fun baking on the farm!